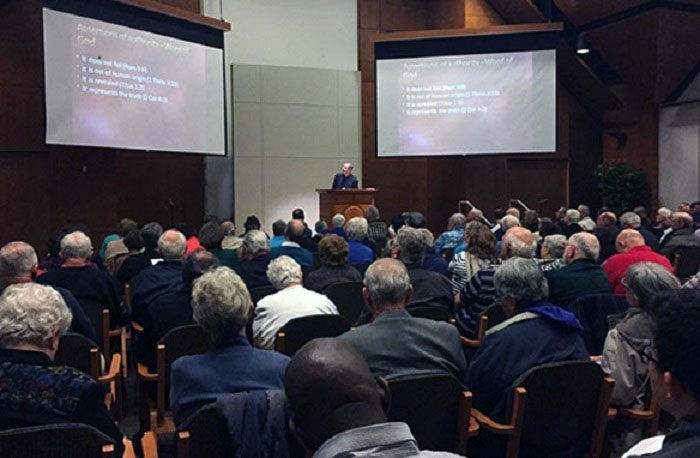 3) doing this in the light of our charism. 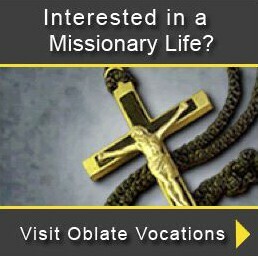 It is especially for the latter that the General Service of Oblate Studies, in Rome, exists. 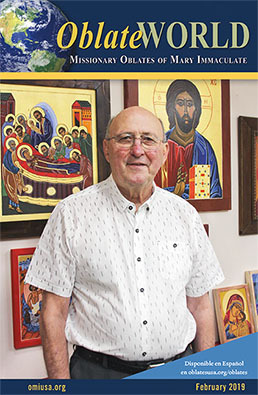 Under the guidance of Fabio CIARDI, its mission is to assist the Mazenodian Family to deepen our understanding of the charism and its changing missionary invitations today. 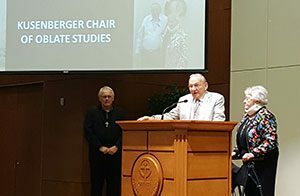 The inauguration of the Kusenberger Chair of Oblate Studies is just one of its many expressions. 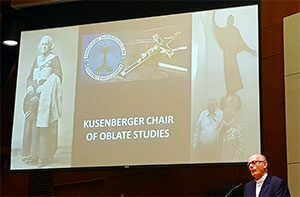 2) The historical expansion and development of the mission of the Oblate Congregation from 1816 to the present. 3) The charism and the Constitutions and Rules. 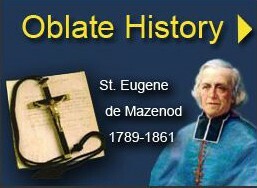 The mandate of the General Chapter is “to write a new page of the Gospel with Mazenodian creativity and audacity.” May these studies provide a solid foundation and contribution towards new missionary expressions of this creativity and audacity for the whole Mazenodian Family throughout the world.